Exceeding Australian Standard. For your peace of mind. It is highly recommended that you get this report before making decision to buy property. As you can see in diagram below there is a lot to look at and a lot to know. This is the biggest investment of your life and you must get expert opinion. You may want to renovate, alter, extend or add. What will you face? It's easy ASK BUILDING EXPERT! With free thermal imaging scan that could (under right conditions) find invisible defects or pests you can be assured of absolutely the best Building and Timber Pest Inspection. 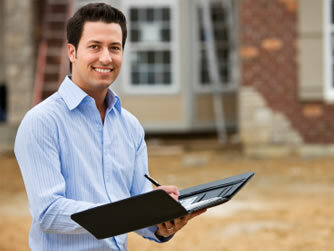 Our reports are the best because they are backed up by true building expert advice. It is essential for practical and for cost effective solution to your needs.Plus recommendations for repair and maintenance.